The main audience for this article of our is men, because we will be discussing a perfume which was initially started solely for men i.e. 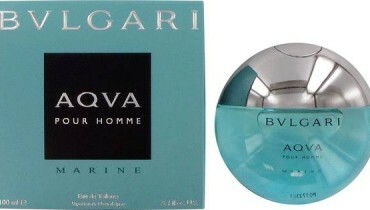 it was a men perfumes but later on due to the huge success the company decided to launch the female version of this perfume. 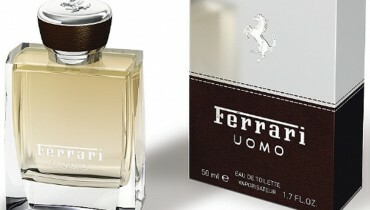 To be honest there are many perfumes out there which are really good, but i even than would suggest this one. This gives you an aura of not only masculinity but also increase your self confidence. The spicy touch to it adds the flirty touch to your aura. 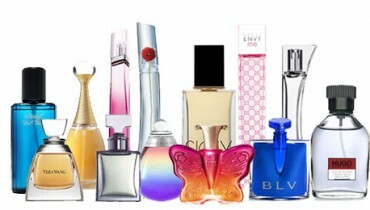 But now i presumed you must have made out which perfume we are talking about. And you are right we definitely are talking about Gucci Guilty. This is considered to be one of the leading perfumes in the world, but then there is not which GUCCI produces and it is thought of as a sub standard thing. The brand has a name because whatever it produces is of quality and one of it own kind. 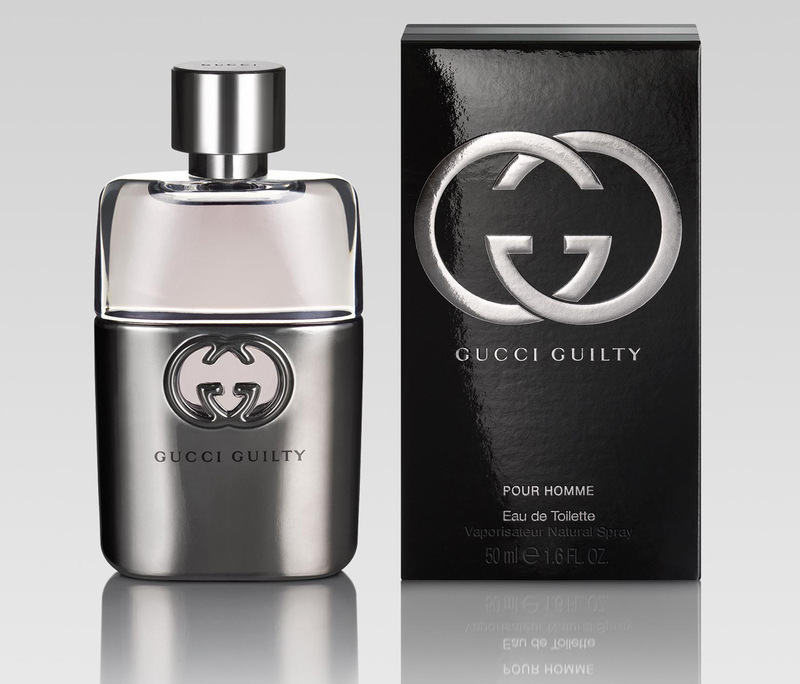 Gucci Guilty seems to be more of a sheer, fruity oriental than a floral oriental. It opens with a bright citrus accord, dusted with a pepper note that gives it some bite and a suggestion of dirtiness. The top notes give off a nice glow. The heart of the fragrance has a very soft hint of lilac, still layered under the golden fruit notes, and the geranium adds a sharp greenish note while continuing the peppery effect. And the bottle of this perfume is in accord to the name Gucci Guilty. 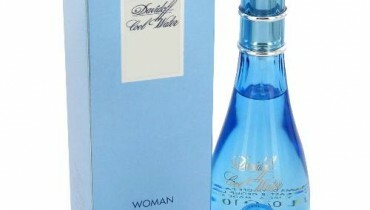 The bottle is not only classy but is also eye catching. It looks like an oversized, gilded Gucci purse clasp or belt buckle, with its unmistakable interlocking “G”s creating a window onto the juice inside.The fragrance is classified as a floriental, with notes of mandarin, pink pepper, peach, lilac, geranium, amber, and patchouli. Two words that define Gucci Guilty to perfection are modern and wearable. And in case you are planing to buy a perfume i would seriously recommend you buying Gucci Guilty, even if it is for a women because now Gucci Guilty is offering a variety of women perfume collection.